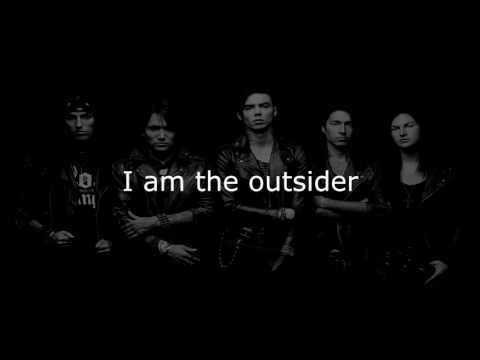 out of my favorit BVB musik video's which is your favorite????? pilihan fans: I cant decide their both cute!!!! Does anyone, please, know where I can get an autographed foto for my daughter who is ill? Was Andy hotter when he wore a ton of face paint (sixx) atau lebih recently without the make up (biersack) ? Am I what anda want atau who I had to be? Sell you, change you, leave anda in a world of flames. From your buaian, cradle to the grave. Why no lebih makeup like before?